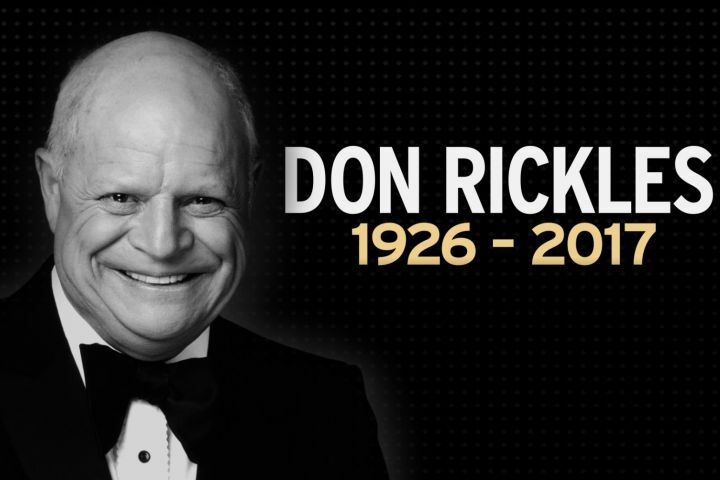 Legendary comedian, Don Rickles has died after suffering kidney failure at his Los Angeles home on Thursday morning. His publicist, Paul Shefrin who confirmed his death said he died at the ripe age of 90. The Emmy-Award winning comedian is survived by his wife of 52 years, Barbara, who was reportedly by his side at the time of his death, and his daughter, Mindy Mann. He would have turned 91 next month. June 12 Democracy Day: What Do You Think of Buhari’s Popularity Rating At The Moment?